Although you’re excited and confident about your decision to become a surrogate, some people, such as neighbors, community members, and/or acquaintances, and the general public, may not feel the same way – or may have a lot of questions. If you’re faced with resistance or judgment, which often stems from misconceptions or a lack of knowledge, take a deep breath. With a few guidelines and boundaries, you’ll feel ready to gracefully discuss your choice to become a surrogate with anyone — and maybe help educate others about the process. Be confident. When you’re passionate and confident about your decisions, more often than not, people become more interested. Let others know that you’ve fully researched the topic and are confident about helping to create life for a couple or an individual. Offer information. When discussing your surrogacy with others, it may be beneficial to provide information about the topic. Prejudice stems from people judging before they know all the facts. It’s not your responsibility to change someone’s opinion on your decision. But you can be a source of knowledge for those who are willing to listen and learn. Accept that others may simply disagree. And hey, that’s okay. Not to sound corny, but differences in opinion make life interesting, sparking debates and conversations. The key is to be respectful. Lower your defenses. You want those involved in your conversation to actively listen so they digest your points. Being defensive only makes the feat harder. It’s easier to get through to someone when you’re guard is down; they see that it’s safe to engage. 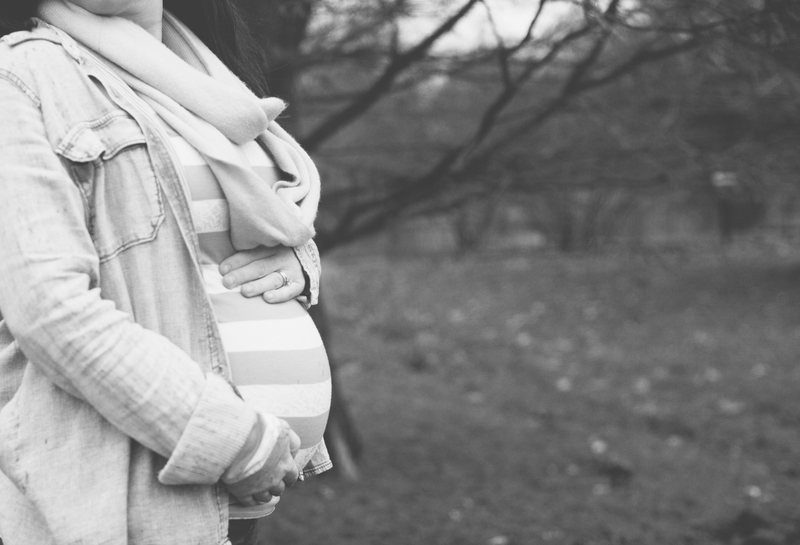 Topics to avoid during conversations about surrogacy. Religion: Religion is a touchy topic for most people. It’s also a point of controversy when it comes to surrogacy. Your best bet is to avoid the topic altogether. If someone continually brings it up, let him/her know you’re uncomfortable with the subject. If they don’t respect your wishes, remove yourself from the situation. Chances are that people who don’t respect your wishes aren’t going to be open or engaging in conversation. Money: Finances are personal regardless of the context. Moreover, some may argue that it’s unethical to pay money for such a process. While they do get paid, surrogates are also being compensated for their time and dedication. And many women become surrogates because of altruistic or personal reasons, not just financial gain. For example, a surrogate may have a gay friend whose dream is to have a large family with his partner. She’s the key to his making his dream come true. Abortion: Being a surrogate, you know that there are rare medical circumstances where intended parents may need to consider abortion or selective reduction. Many people have strong opinions about this. Because the debate is often a heated one, it’s best not to even bring it up. Hopefully you’ll use these tips to lead discussions about your surrogacy journey toward a positive and informative direction. Most important, be sure to leave any conversation just as confident as when you entered it. As always, be proud of your decision to become a surrogate; you are truly doing something amazing, and changing people’s lives in a way no one else can. 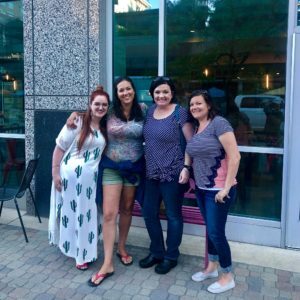 See why becoming a Circle surrogate is so rewarding. Why Should Gay Men Work with a Surrogacy Agency?